Have you ever tried something unorthodox to appeal to a different audience for your business? 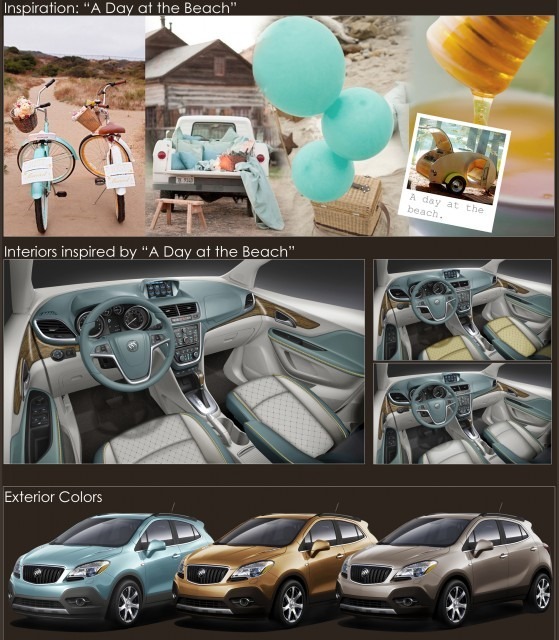 The creative minds over at Buick did just that: they wanted to target a younger demographic, so they came up with a Pinterest contest to design the interior and exterior of the company’s 2013 Encore luxury car. How would this target younger consumers? Seventy-one percent of Pinterest’s nearly 25 million users are under the age of 45 and 50% are 25-44. Pretty clever, Buick. The car company approached a number of influential design, fashion, and food bloggers with a clarion call for the perfect Pinterest board. The winning entry came from bed and breakfast owner Michael Wurm, Jr., an influential Pinner with more than 3.6 million followers. His “Day at the Beach”-inspired Pinterest board relied on shades of aqua and sand for the Buick’s concept car. Other companies, including Country Living, General Electric, and HP, have run successful Pinterest contests in the past. How can you leverage this social media platform for your own business?